Josh Sachetti a 21 year old Purple Belt of Dauntless BJJ In Newark, Delaware fights here against the Purple Belt Instructor of 302 BJJ in Wilmington Delaware (who also happens to be a Penn State Wrestling Champ) at the NAGA 2017 World Grappling Championships 170-179 lb No Gi Division. This fight really demonstrates a clear technical difference between the Teaching given at Dauntless BJJ vs what is given at 302 BJJ in Delaware. 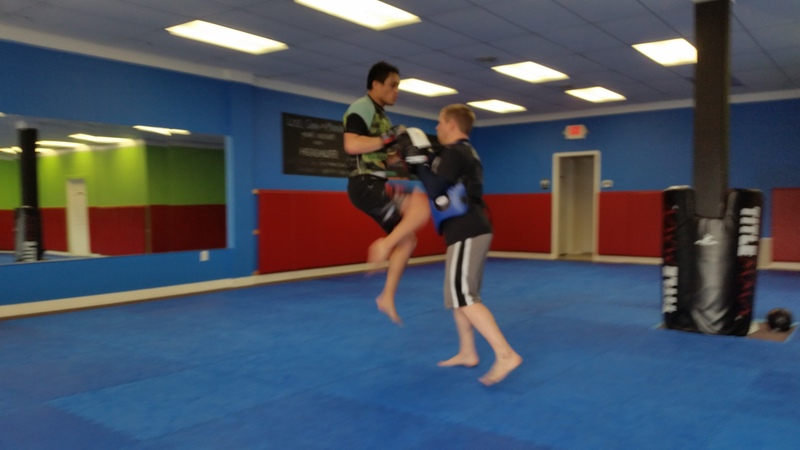 Josh (the Dauntless fighter) is able to instantly, easily COUNTER all of the 302 BJJ Purple Belt’s attacks. For example look how Josh counters the strong Kimurra attack to pass the guard and take cross body. 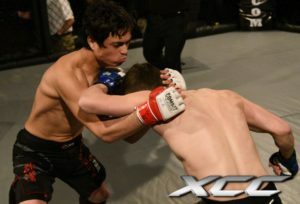 Its almost like Josh is playing with him as he shuts down numerous armlock attempts before they go any where. In fact NAGA scores for submission attempts, yet no points are given for any in the beginning to the 302 BJJ Fighter because the Dauntless BJJ fighter feels their energy before they even happen to counter them before they can even be a threat. As the fight progresses the 302 BJJ Instructor shouts to his fighter “Penn State All The Way Through” implying his fighter should shoot but the 302 BJJ fighter is simply unable to take down the Dauntless BJJ fighter. 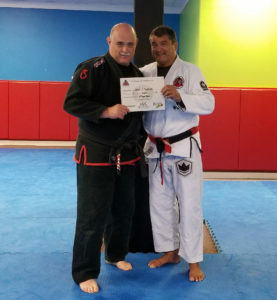 This is because of the unique material created by Sensei Allen J. Sachetti (Chief Instructor Of Dauntless BJJ) known as “Anti-Wrestling”. 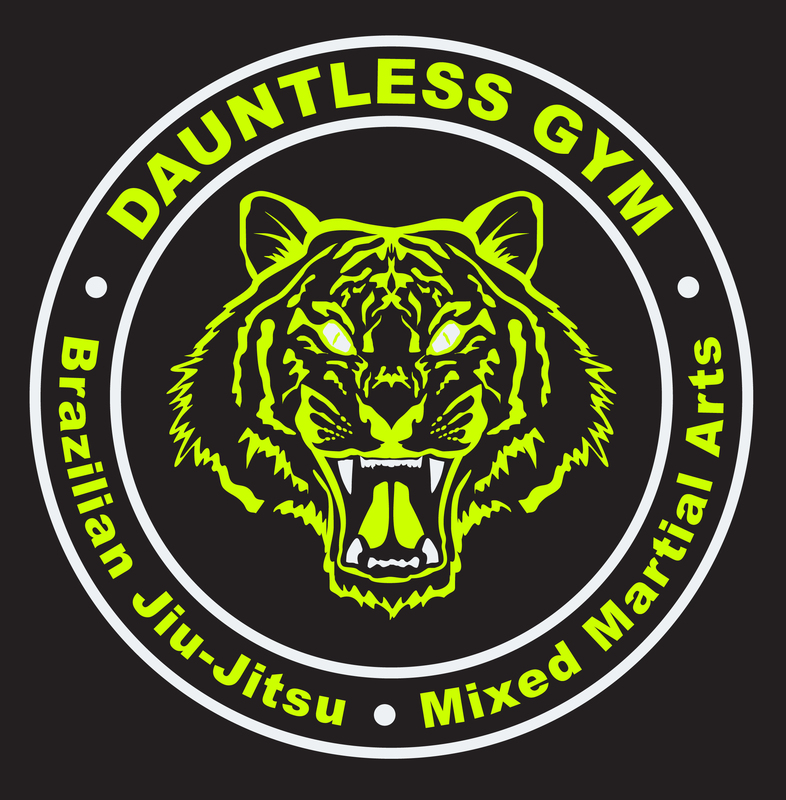 This allows the Dauntless BJJ fighter (Josh Sachetti) to first have an amazing base and then a unique counter movement and energy that shuts down take downs BEFORE they happen!! 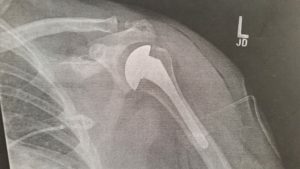 Watch the video and see for yourself. 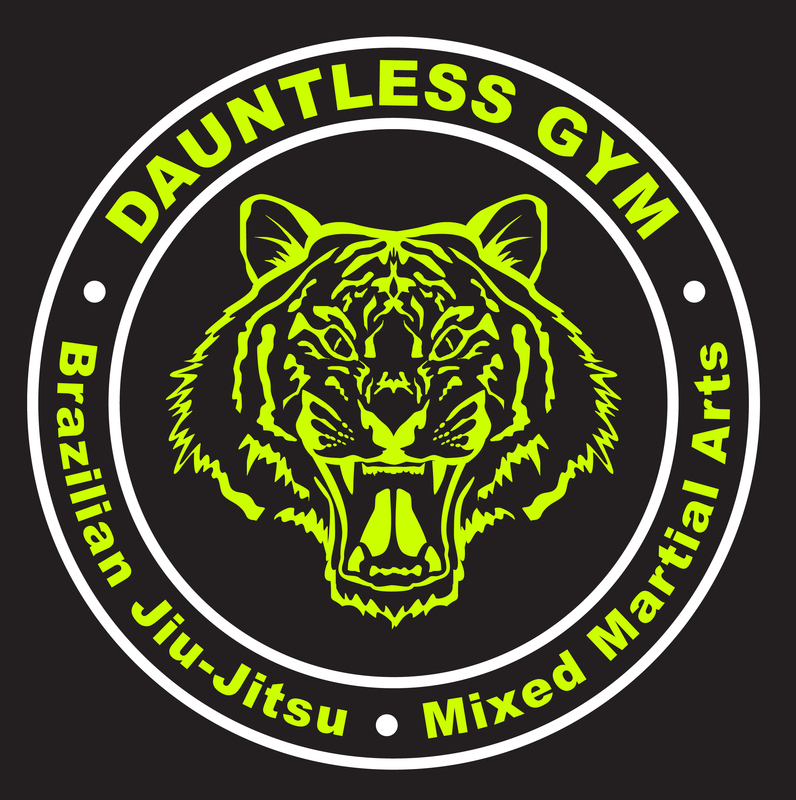 Josh (Dauntless BJJ) then takes down the 302 BJJ Instructor where he attempts another amrlock from the guard that again Josh easily counters. The 302 BJJ Coach desperately shouts “you need to aggressive” to his fighter as the Dauntless BJJ fighter again passes the guard of the 302 BJJ fighter to set up a high quality Guilotine Choke that is ultra tight. 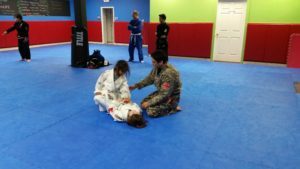 The 302 BJJ Coach again cries out advice but it really is futile as the Dauntless BJJ fighter increases the constriction of the choke to tap out the 302 BJJ Fighter. And The Second Match, one of the quickest submissions of the day with the RSL !! 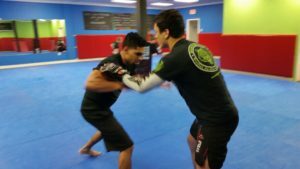 Josh and Caleb are the sons of Allen and Maribeth Sachetti who have spent a lifetime of competition and performance in Brazilian Jiu-Jitsu. Certified by Rickson Gracie, Royler Gracie and Luiz Palhares Allen is a 2nd Degree BJJ Black Belt and Maribeth is a 1st Degree BJJ Black Belt. 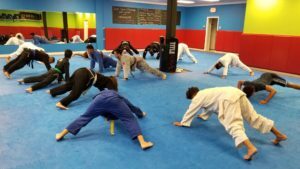 Now their sons follow their curriculum to bring the next generation of kids in Delaware the amazing skills of reading their opponents energy and reacting to it with the cleanest BJJ technique. Precision, Focus and Flow are the protocol in this class to create in children an ability and life skills that are certainly above average. 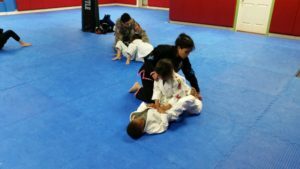 This BJJ Kids class Is not for everyone, but if you truly want something special for your kids this is the class for you. Genuine Confidence that comes from real experiences, an indomitable Resolve that only comes from persistent effort and an Attention Span that comes only from the study of deeper more advanced material. 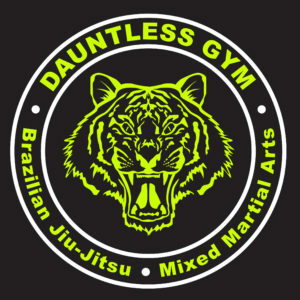 That is the Dauntless Kids Brazilian Jiu-Jitsu Course. It was not created for the mediocre or those who want their kids to learn how to settle for less. 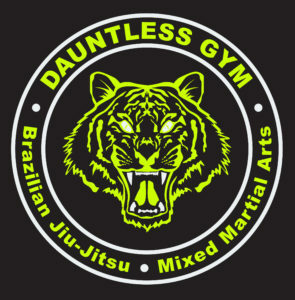 The Dauntless BJJ course was created for those who want to STRIVE!! To overcome life’s trials and ACHIEVE VICTORY in their life. If these principles are important for your kids to have then call Dauntless at 302-743-3115 and try a free class. They say a picture is worth a thousand words so a video must be worth a million. 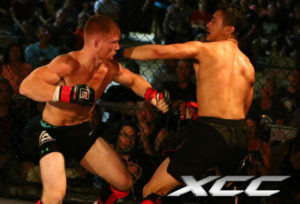 Take a look at Josh Sachetti of Dauntless MMA in a recent MMA fight against a tough opponent. Take a look at his Striking Skills, his Wrestling skills and his Brazilian Jiu-Jitsu Skills. Beyond their BJJ skills their Striking and Clinchwork is amazing. Allen Sachetti has certainly “spent the time” in training, sparring, fighting to refine a very unique game. He is a Tuhon in the art of Pekiti-Tirsia and he has taken the best of Boxing, Muay Thai, Dumpag and Wrestling to offer both an Offensive and Counter Offensive game for his MMA Fighters. 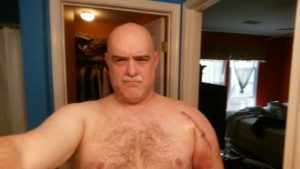 Allen is a fan of the Cus D’ Amato Peek A Boo Method of Boxing as well as an avid Wrestler and an amazing Dumpaguerro. 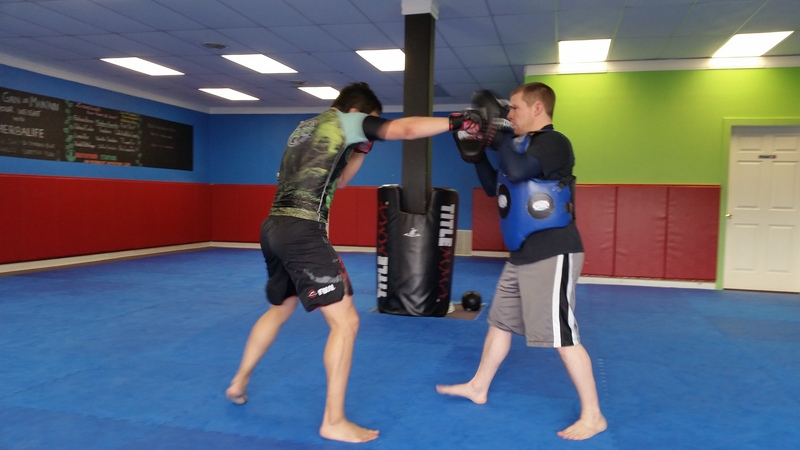 This is probably why since 1998 he continues to produce the best MMA Fighters from Delaware with the most wins.